Essential oils are the concentrated aromatic essence extracted from a plant. They are essentially the immune system of the plant that include a variety of hormones, vitamins and chemicals that are needed to perform various functions. Some even say essential oils are the soul of the plant. Listed below are some great essential oils that can be used to help your immune system fight allergies this spring! 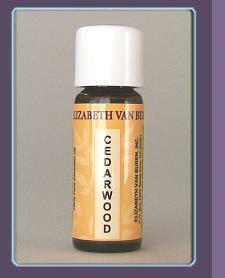 Cedarwood Essential Oil is an air purifier, coughs, dandruff, dry skin, fungal infections, insect repellant, nervous tension, rashes, rheumatism, ulcers. Cedarwood is a good addition to a hair tonic, and gives the aroma a long lasting undertone. Eucalyptus – helps to fight symptoms such as congestion, headaches and respiratory conditions. It is anti-inflammatory, disinfectant, and expectorant. When mixed with a carrier oil such as grape seed, jojoba, or fractionated coconut oil, it can safely be applied topically to chest and throat areas. 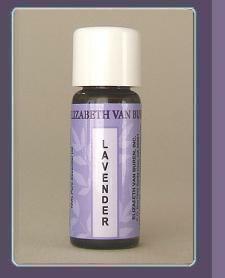 Lavender – anti-inflammatory, builds immunity, relieves headaches and eases muscle pain, acts as a natural antihistamine. It has a very calming and relaxing, soothing aroma. Diffuse to help ease mental strain. Cardamom – Constipation, cough, dyspepsia, halitosis, indigestion, flatulence, loss of appetite, muscular cramps and spasms, nausea, nervous strain, physical exhaustion, sinus headache, stomach cramps, vomiting. Tea Tree – Blisters, burns, colds, coughs, dandruff, ear and nose infections, fever, fungal infections, immune system deficiencies, insect bites, oily skin, respiratory problems, skin rashes, sunburn, tooth and gum infections, vaginal infections, viral infections, warts, wounds. 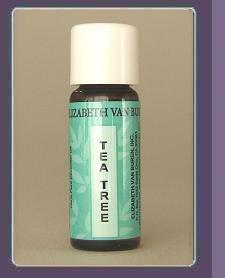 Tea tree makes a great addition to most skin care products. 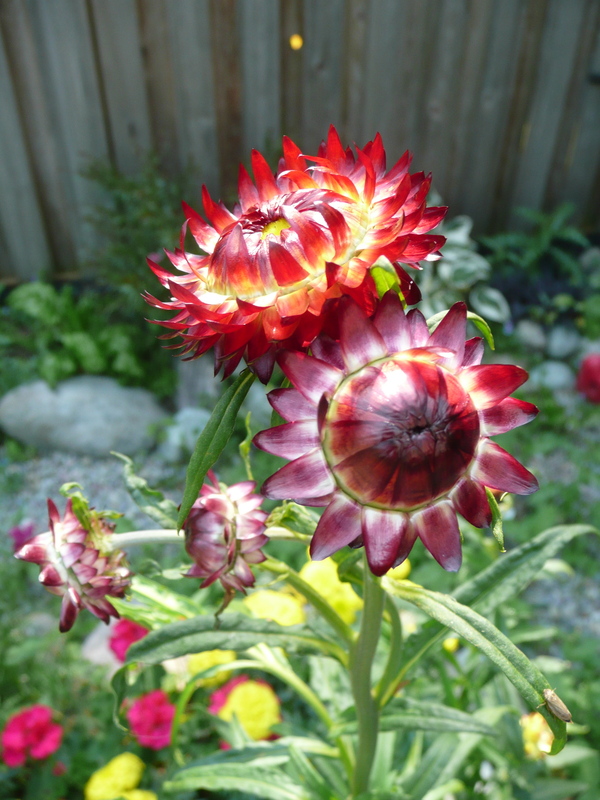 A simple way to use it is adding the oil to aloe vera gel.Helichrysum – Bruising, burns, colds, cough, fever, lethargy, muscular aches and pains, nervous exhaustion, scarring, sprains, stretch marks, sunburn, wounds. Tumeric – Bruises, colds, diarrhea, fever, infections, inflammation, wounds. The antiarthritic and anti-inflammatory actions of this oil may be useful added to an ointment. Yarrow – Burns, colds, constipation, coughs, cramps, cuts, diarrhea,fever, flatulence, indigestion, inflammation, insomnia, skin toning, varicose veins, wounds. Tagetes – Calluses, corns, coughs, fungal infections, warts. Saro Oil is strongly anti-viral, antibacterial and anti-fungal. It is also said to offer anti-inflammatory properties, making it useful for massage, sore muscles and bruise formulations. 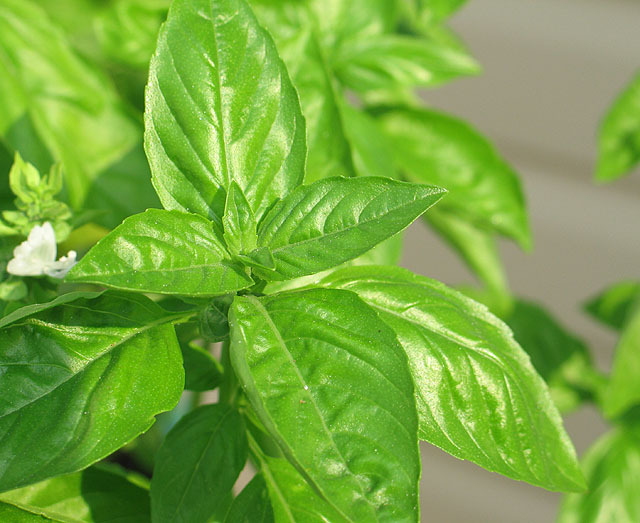 Basil – Abrasions, anxiety, bronchitis, colds, coughs, depression, flatulence, fatigue, infection, insect bites and repellant, sinus infection, whooping cough. Pine – Colds, coughs, cuts, exhaustion, fatigue, fever, fluid retention, infection, muscular aches and pains, nervous exhaustion and stress related conditions, poor circulation, slow circulation, sore throat, sores. During the cold season pine oil can be added to a diffuser to help purify the air. Cypress – Antispasmodic and disinfectant. Helps to relieve breathing difficulties and suppress coughing. May benefit symptoms of Asthma. Peppermint – helps to improve breathing by opening sinuses and airways, fights infection, relieves pain of headache and muscular pain, and has anti-inflammatory properties. Apply to temples for headache pain. Apply to back of neck to relieve stress and tension. Geranium – Anxiety, broken capillaries, bruises, burns, circulatory disorders, cuts, diarrhea, fluid retention, insect bites, lymphatic congestion, sore throats, stabilize emotions, lcers, wounds. 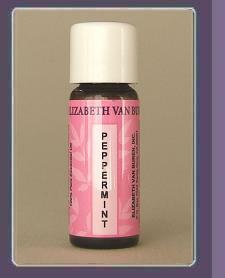 The emotional stabilizing properties of this oil can be used in many ways. Diffuse into the air, or make a room spray that you can spray as needed. You can also add a couple drops to a relaxing bath. Rosewood – Skin conditions (eczema, psoriasis, acne, and dry and oily skin, elasticity, wrinkles), fungal infections (Candida, oral, vaginitis), depression, improves skin elasticity, wounds. Lemon – protects immunity, relieves respiratory issues. Excellent antibacterial agent, which makes it well suited for respiratory inflammation. Cleansing to the environment. 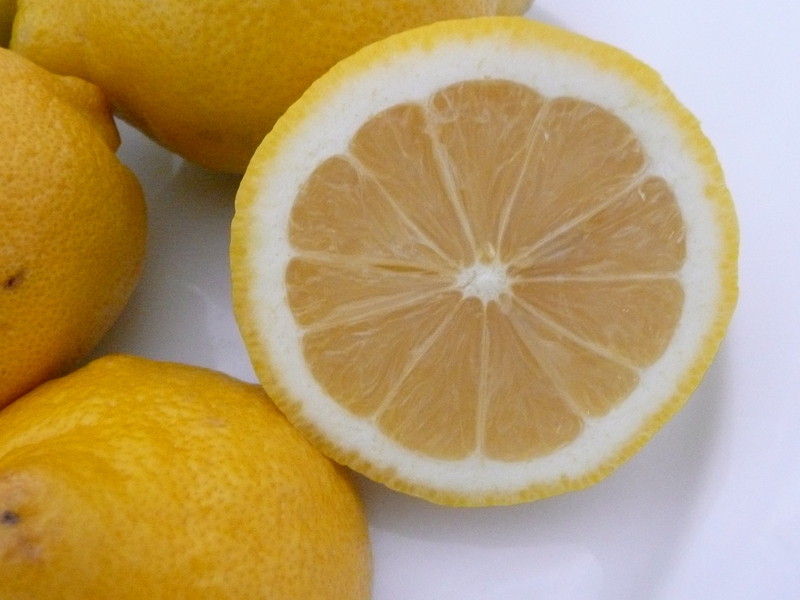 Citrus oils can be photosensitive, so exercise caution with exposure to UV rays. Ginger – Analgesic, expectorant and stimulant. Decreases respiratory symptoms such as constricted breathing, wheezing and coughing. Can be very beneficial for any kind of digestive issue or upset stomach. What is your favorite allergy fighting essential oil?? 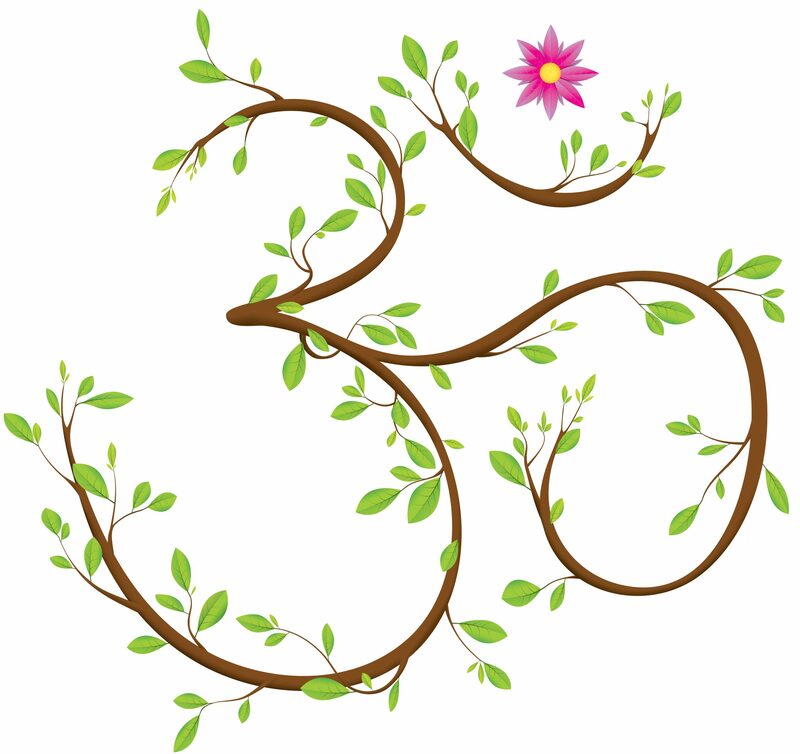 Many Blessings to you this spring!